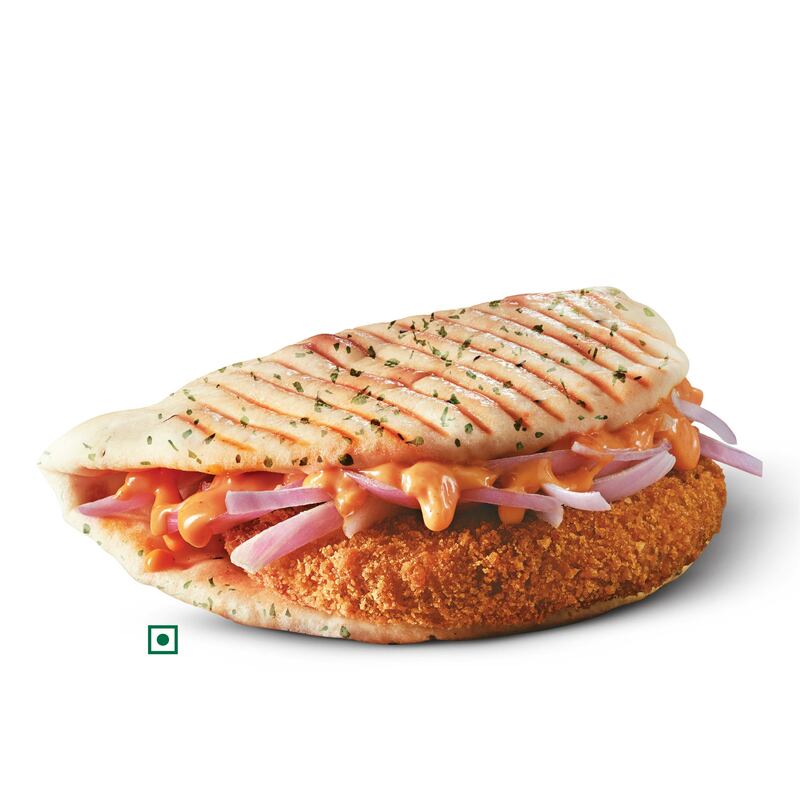 Chicken grilled to perfection with titillating mint sauce, tomatoes and onions. 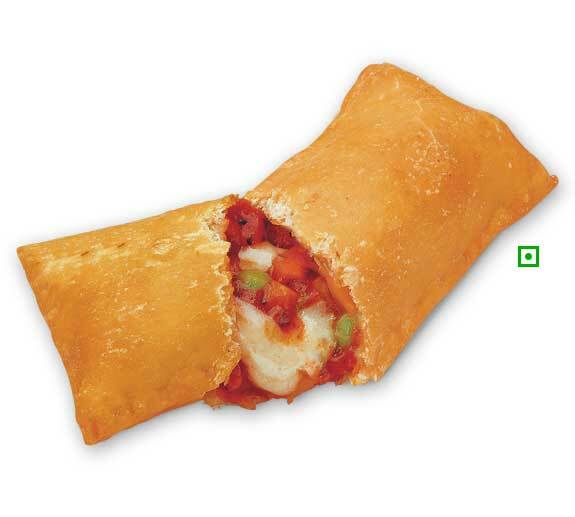 Crispy brown crust with a generous helping of rich tomato sauce, mixed with carrots, bell peppers, beans, onions and mozzarella. 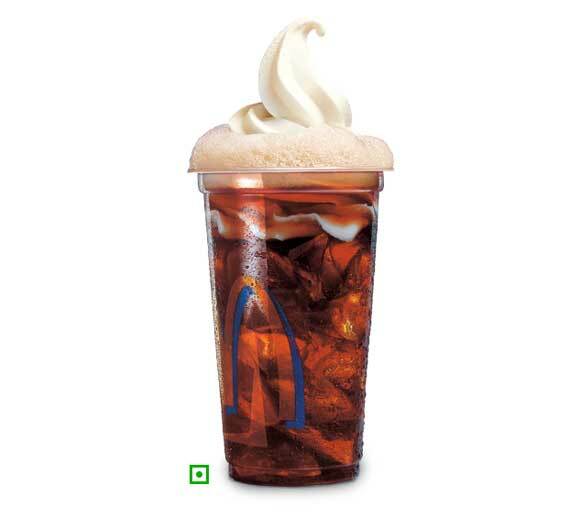 Fizzy treat of Coke topped with soft vanilla ice-cream, for your sweet-fix. 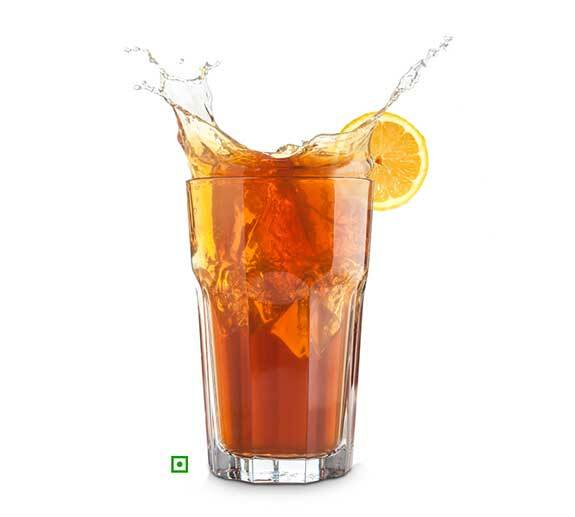 A sharp blend of aromatic teas, infused with fruity delight of peach, lemon or strawberries. 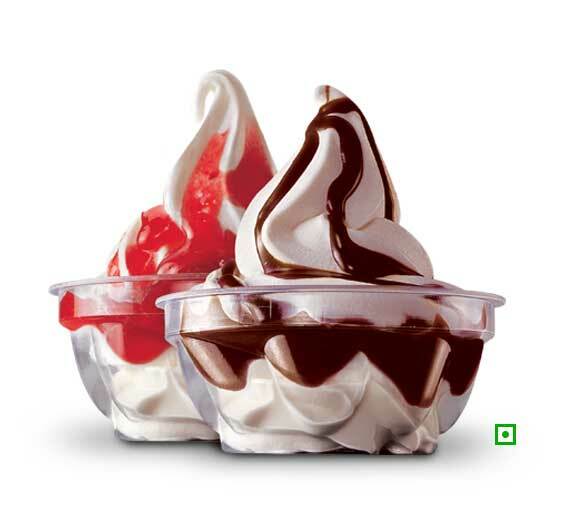 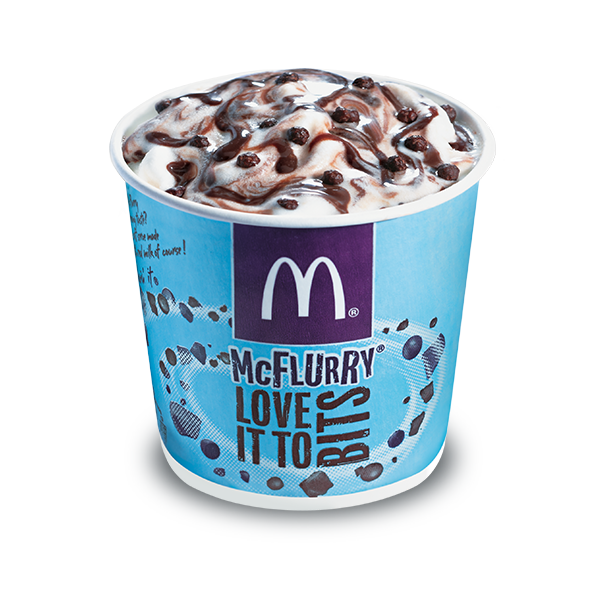 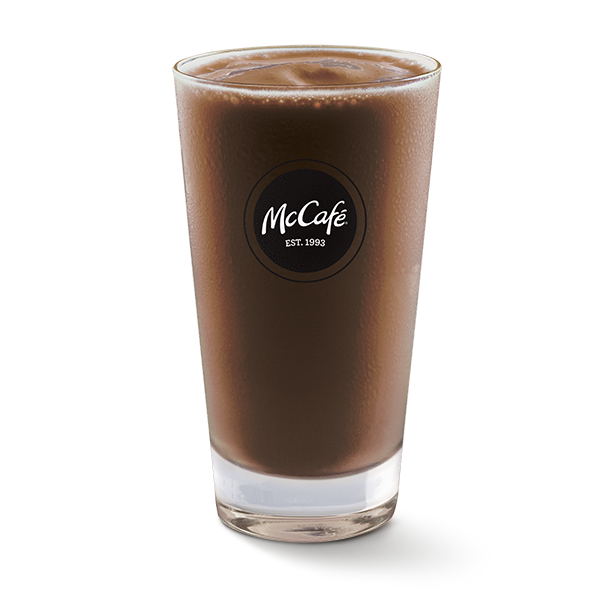 The soft and cool save of vanilla ice cram with twirls of chocolate or strawberry syrup. 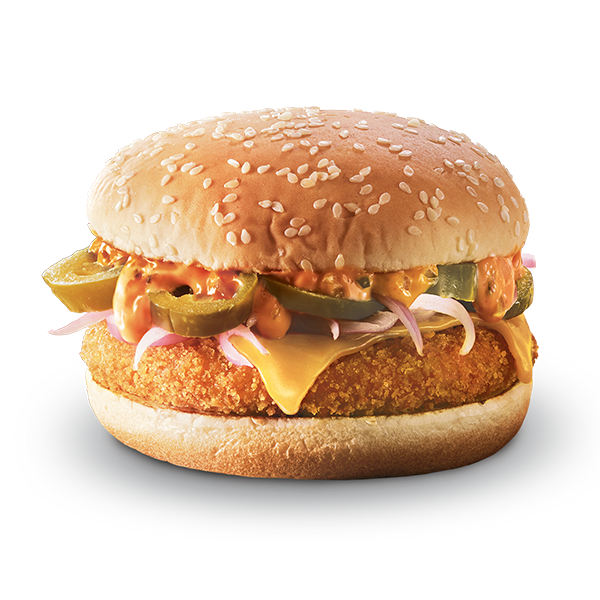 The tasty fan favorite slathered in tangy barbecue sauce, slivered onions and tart pickles all on a hoagie style bun. 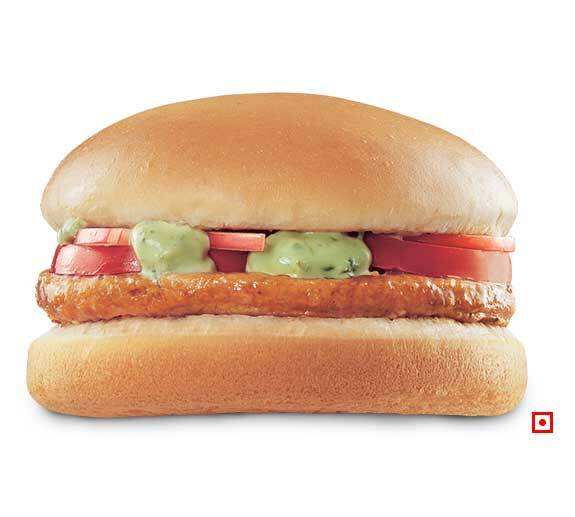 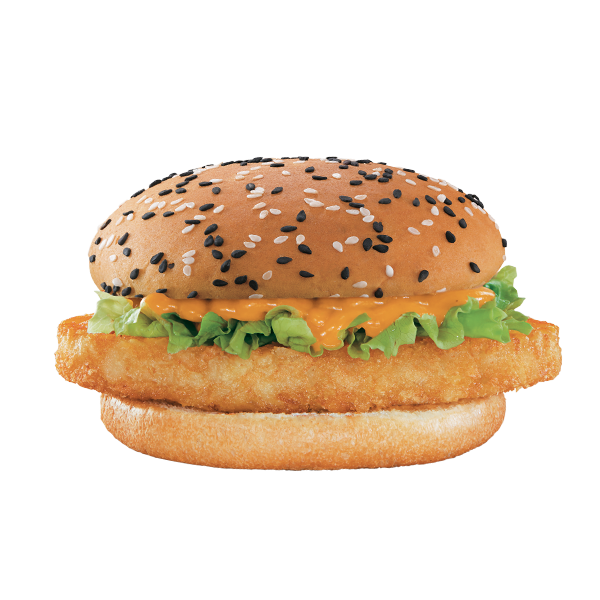 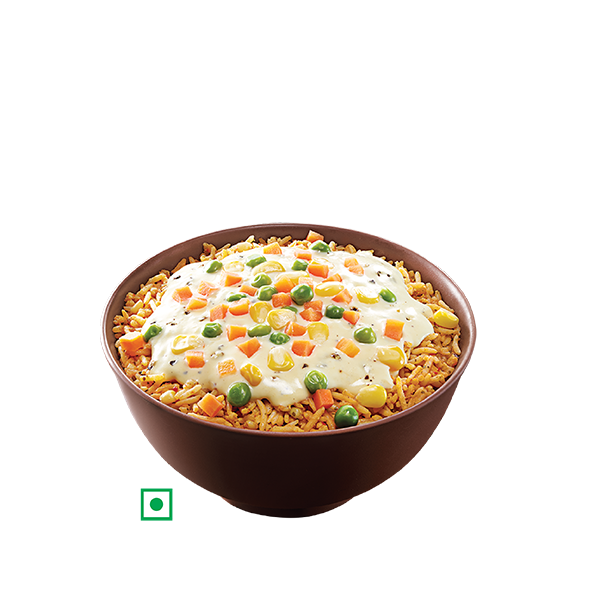 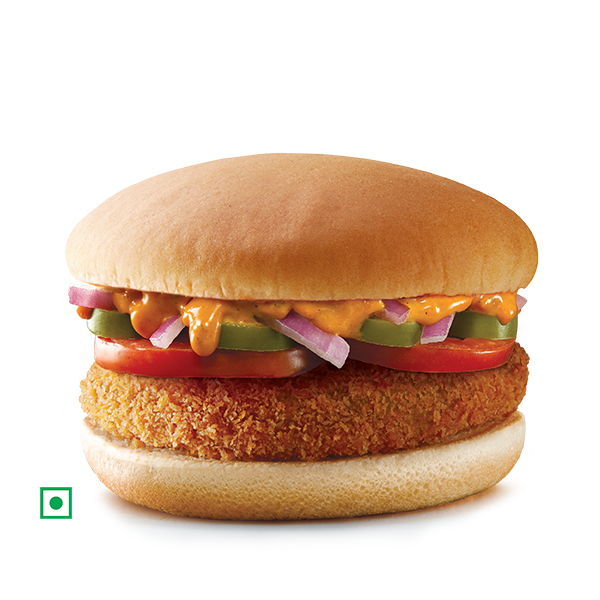 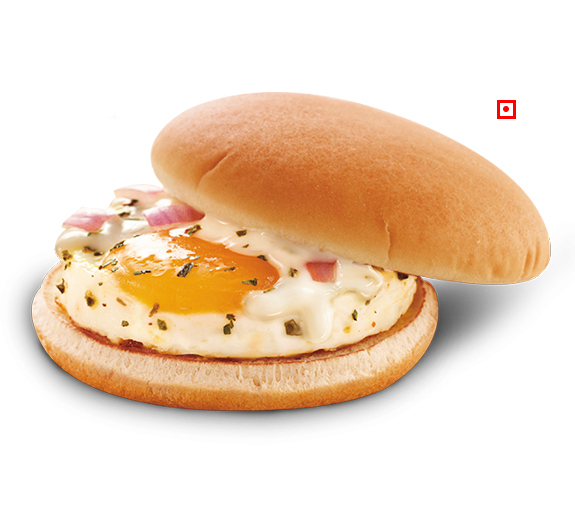 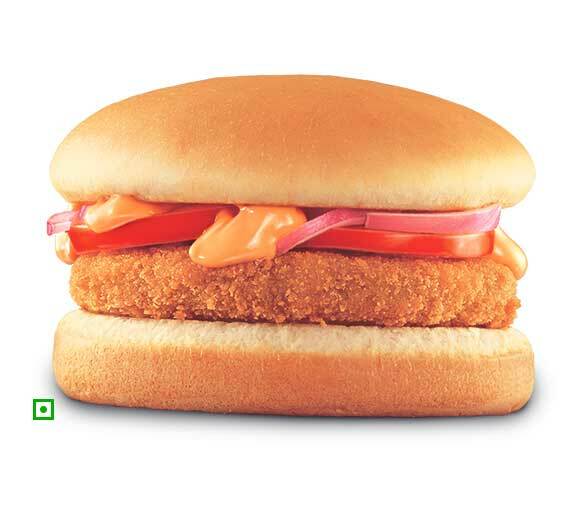 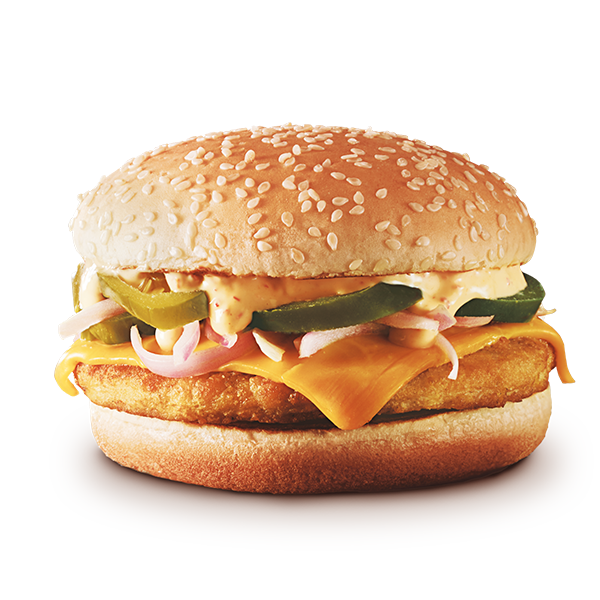 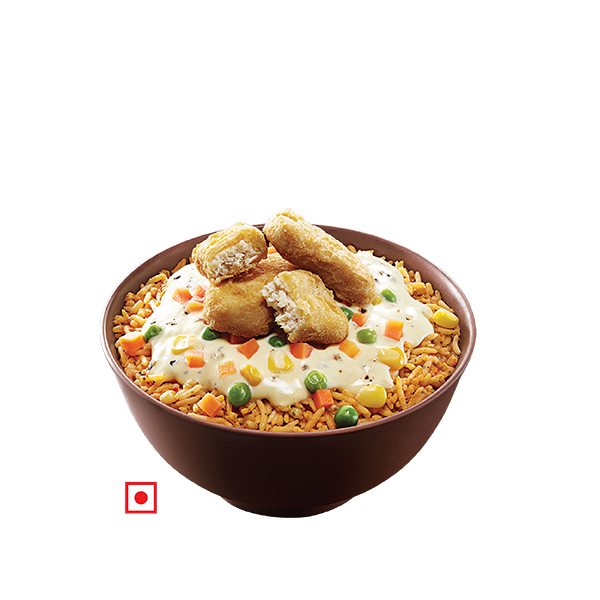 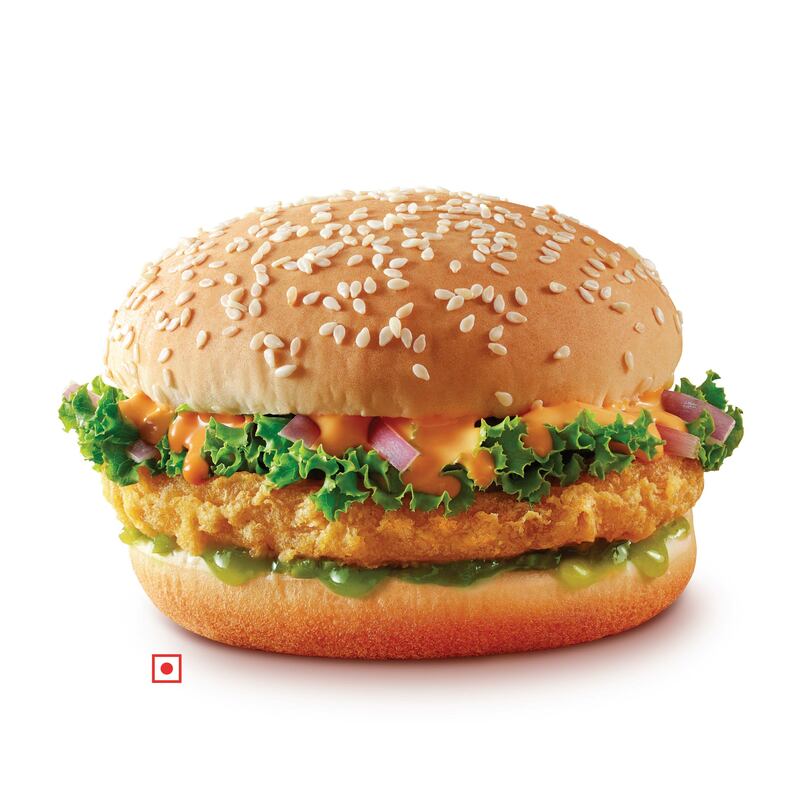 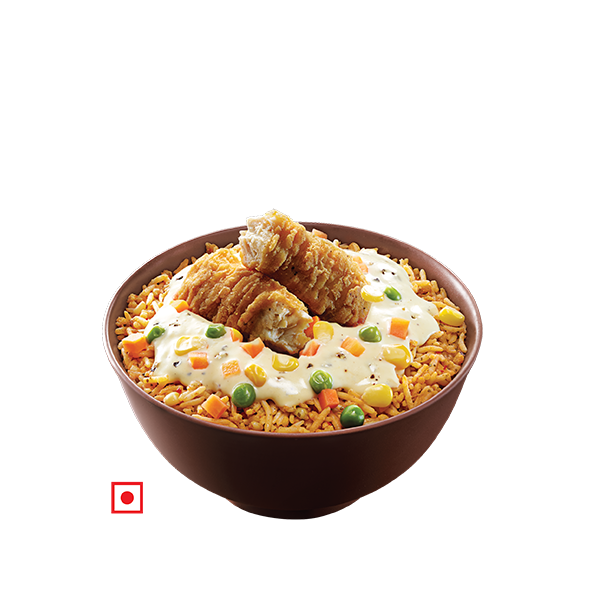 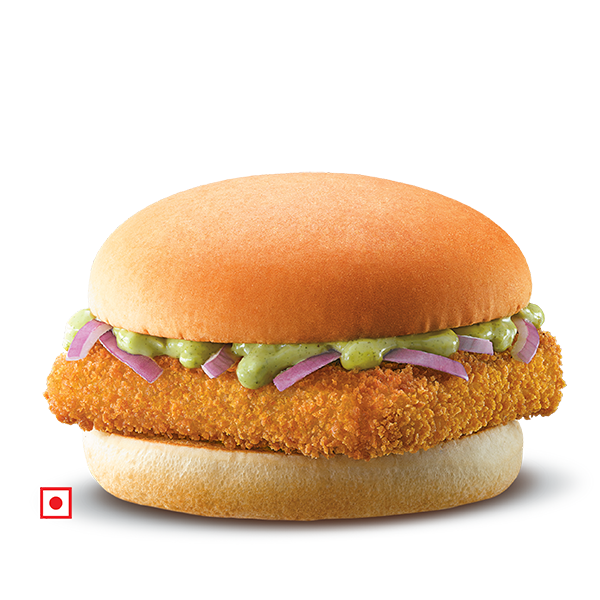 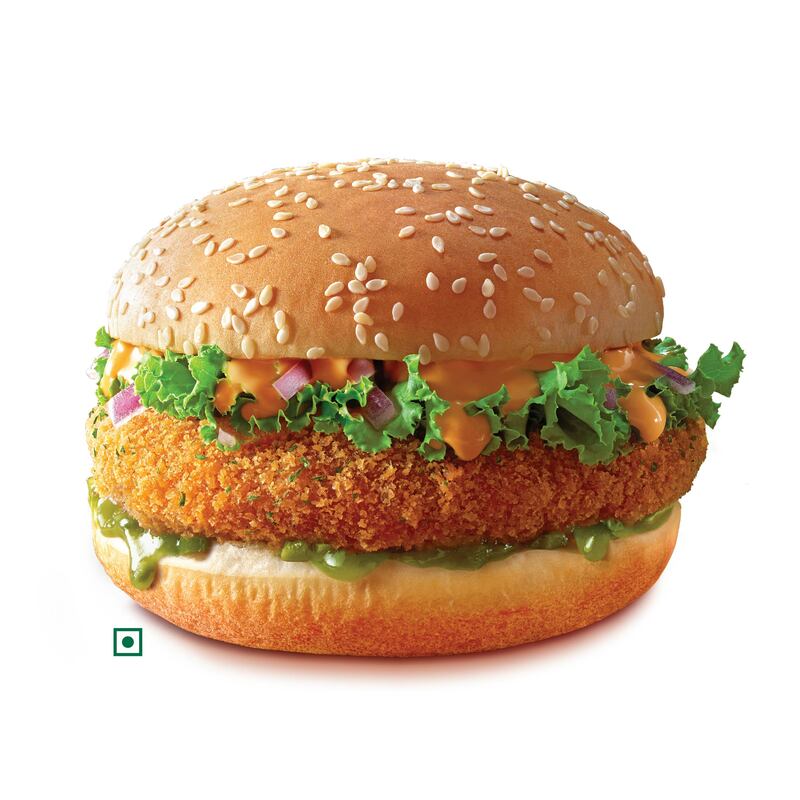 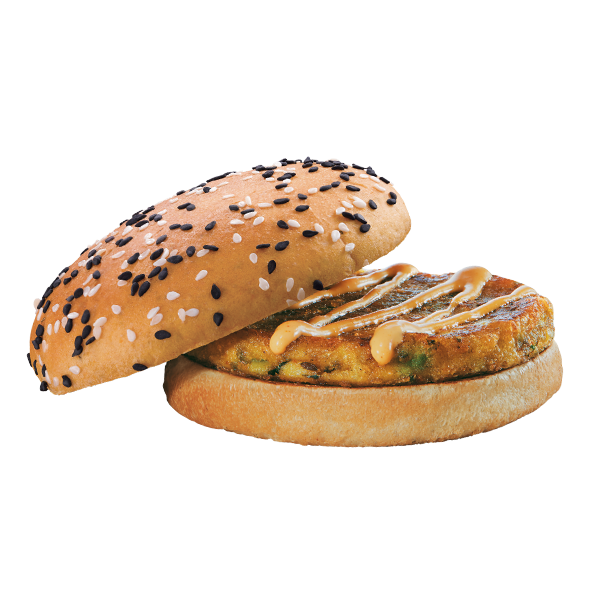 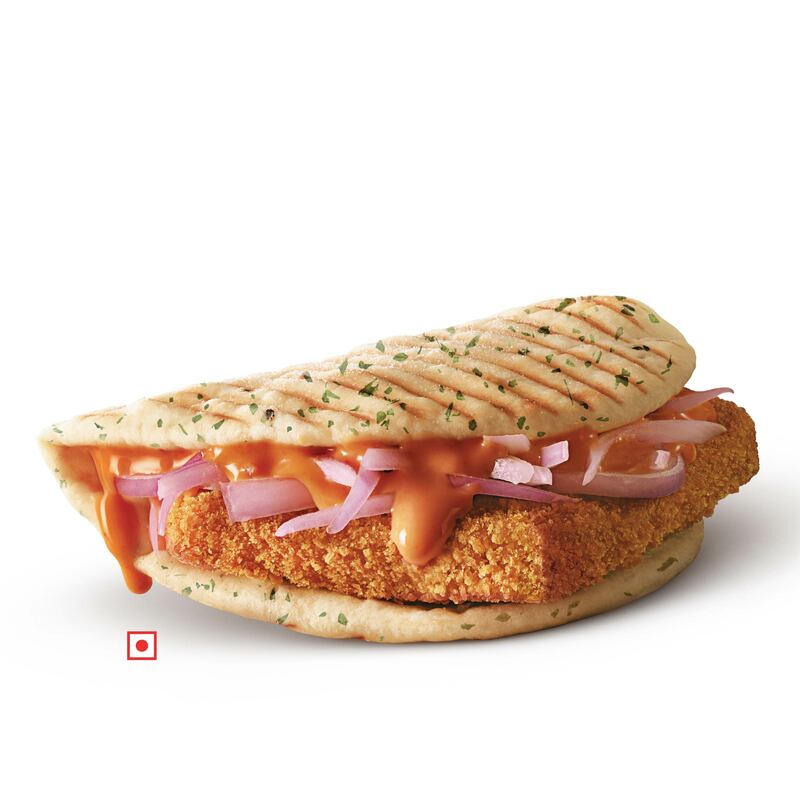 An egg lover’s delight, which is a unique combination of perfectly steamed egg, classic mayonnaise, chopped onions with a sprinkling of magic masala sandwiched in a toasted bun. 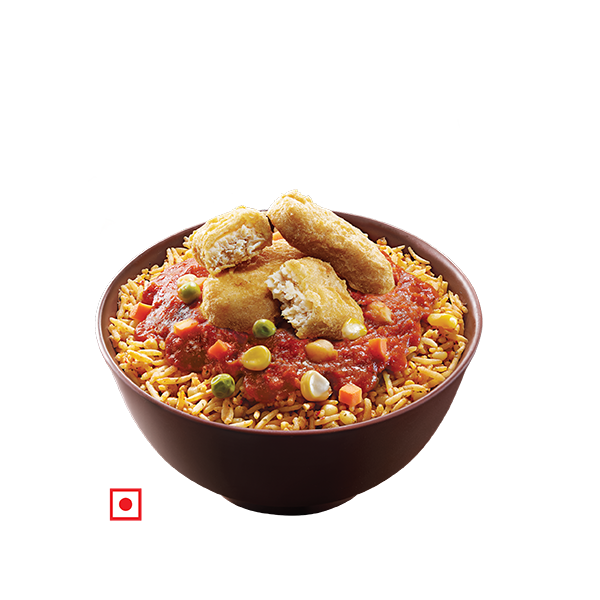 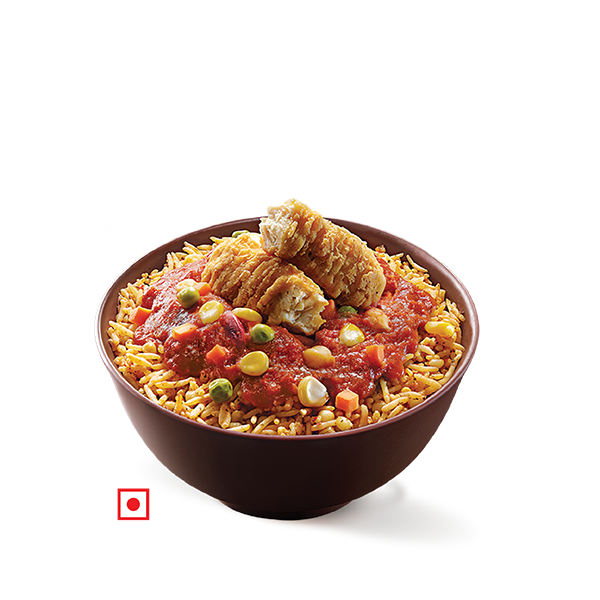 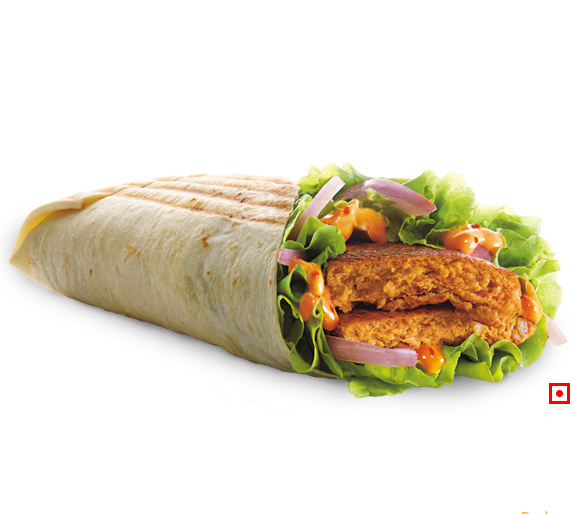 A tender Chicken Patty grilled to perfection, wrapped in an oven baked flavoured tortilla with crispy fresh shredded lettuce, sliced onions, combined in lip-smacking tangy sauce infused with fiery chipotle chillies, perfect for any reason. 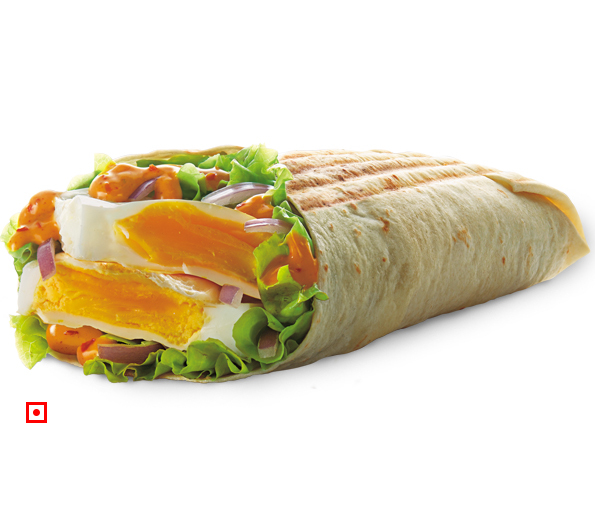 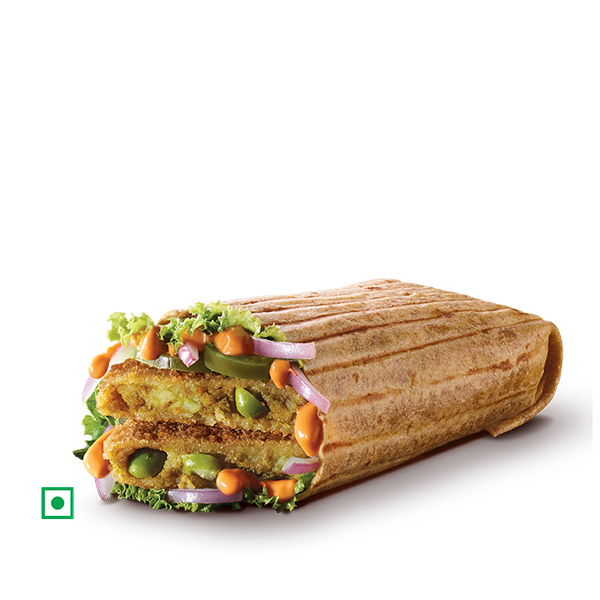 Freshly steamed fluffy Egg Patty wrapped in an oven baked flavoured tortilla with crispy fresh shredded lettuce, sliced onions, combined in lip-smacking tangy sauce infused with fiery chipotle chillies, for the Egg lover. 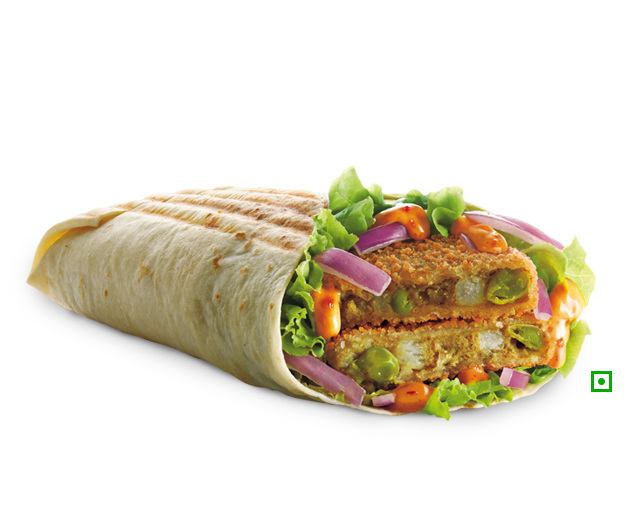 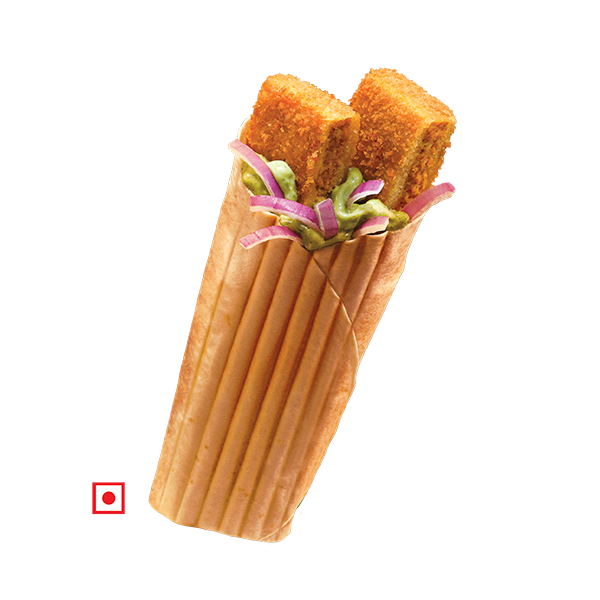 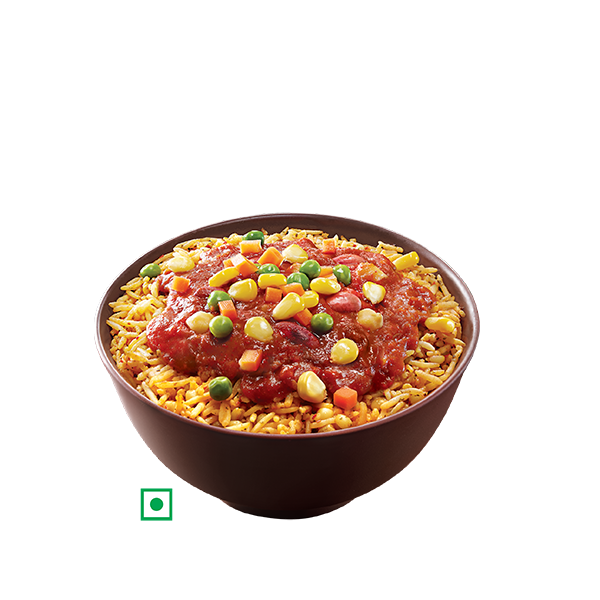 McDonald's Classic McAloo Patty wrapped in an oven baked flavoured tortilla with crispy fresh shredded lettuce, sliced onions, combined in lip-smacking tangy sauce infused with fiery chipotle chillies, for your hunger cravings.